January 7th: Cleaners at a refugee centre near Warsaw have scored a major victory after bosses agreed to all their demands over contracts and working rights. 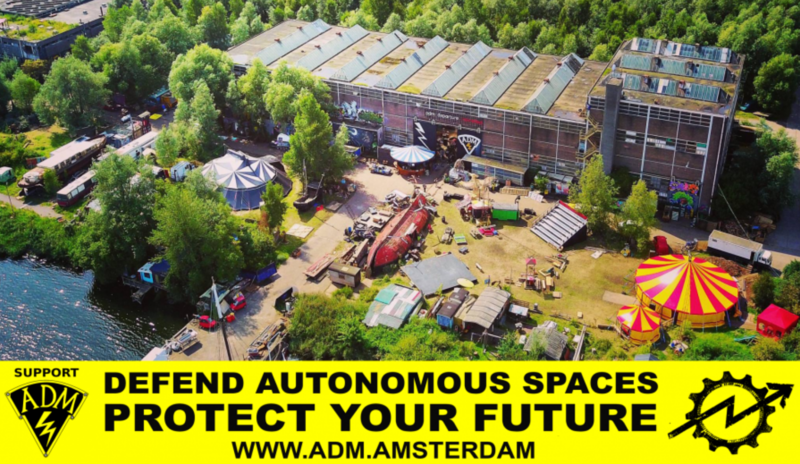 January 4th: Last week we reported that, following a years-long legal battle, ADM squat in Amsterdam has been granted an interim measure request by the UN Human Rights Council requesting the City of Amsterdam not to evict the site until the Council considers its residents’ case. 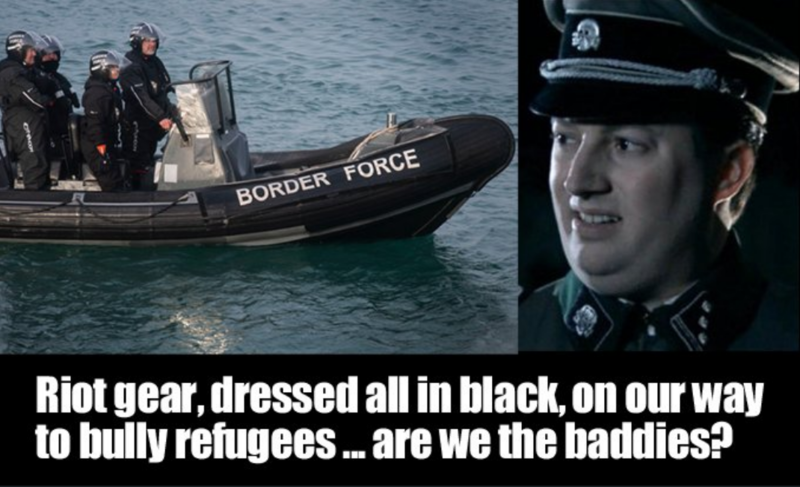 January 3rd: An increasing number of migrants are crossing the Channel by boat, with over 220 intercepted from November to the end of December, at sea or just after reaching the UK coasts. 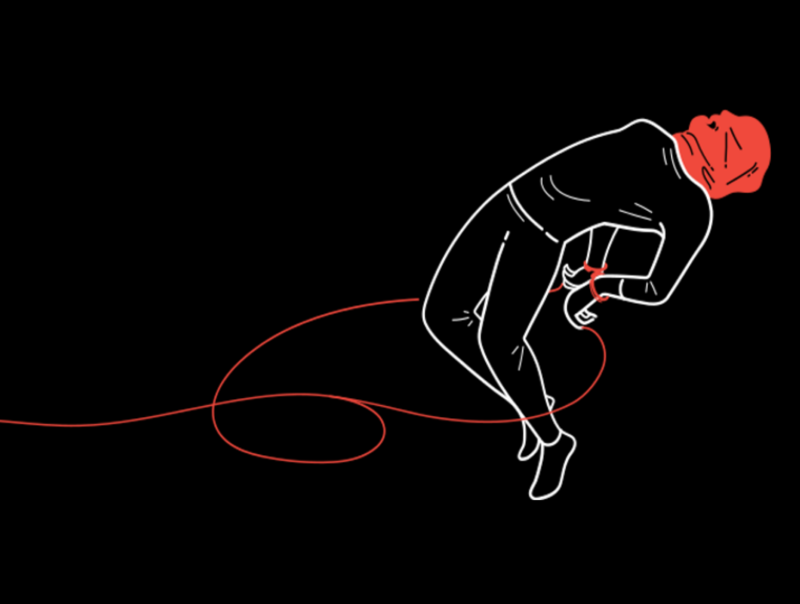 December 30th: Between October 2017 and February 2018, the Russian security services tortured several Russian anarchists and anti-fascists as part of an investigation into alleged terrorism offences. December 27th: Following a long legal battle, ADM’s eviction, scheduled for today, was canceled last-minute by the United Nations Human Rights Committee. 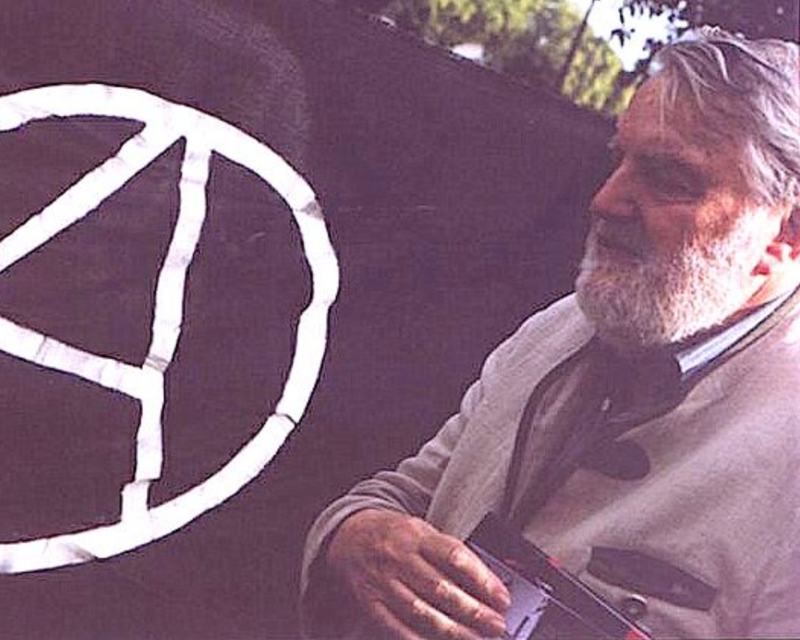 December 26th: Argentinian anarchist historian and author, Osvaldo Bayer, passed away on December 24th 2018. 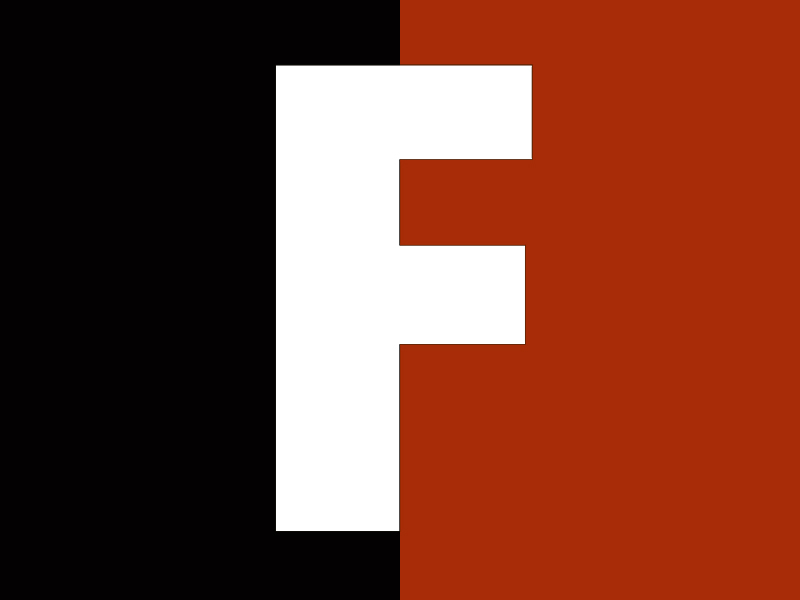 December 24th: “Unimaginable horrors,” “extrajudicial killings,” “sexual abuse,” “torture,” “slavery,” and “arbitrary detention,” are the key terms mentions in the latest report about Libya by the United Nations Human Rights Office (OHCHR). 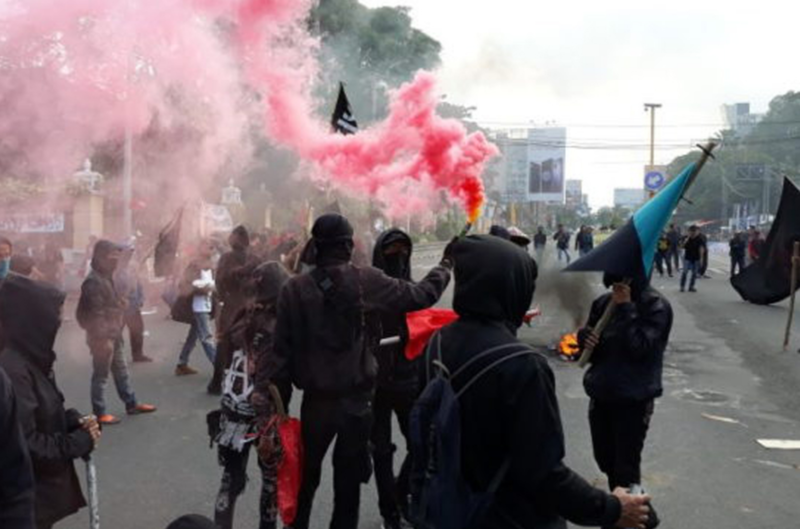 December 22nd: Anarchists in Indonesia are making their presence felt as a dangerous threat to the Indonesian state, capitalists, and monarchies. 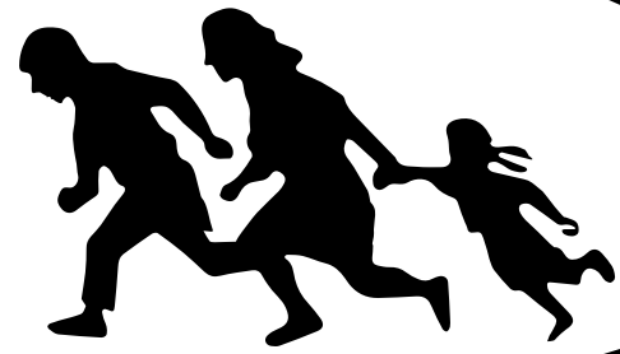 December 19th: A new report has been published by the Danish Refugee Council and the Swiss Refugee Council stating that Italy is not a suitable destination for vulnerable Dublin Returns. 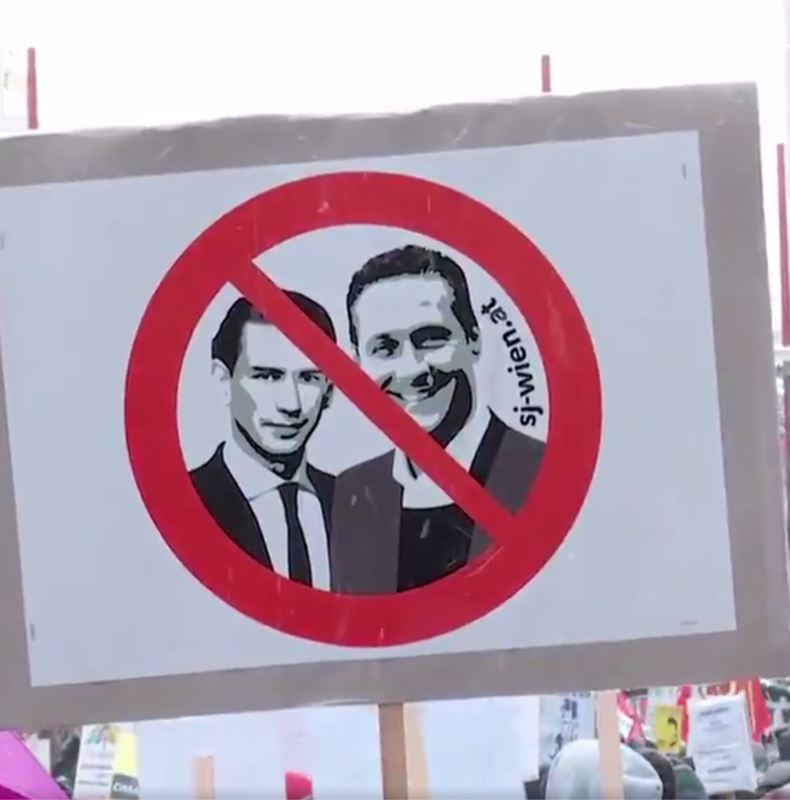 December 17th: Thousands of people took to the streets of Vienna last Saturday to protest the country’s ruling coalition of conservatives and far- right.